The two central concepts that underlie the group process are – of course – PEACE, and Power. In this context each of these concepts have meanings that arise from women’s experience and feminist thought — experiences and ideas that are situated in contrast to the meanings that arise from a patriarchal realm of experience. 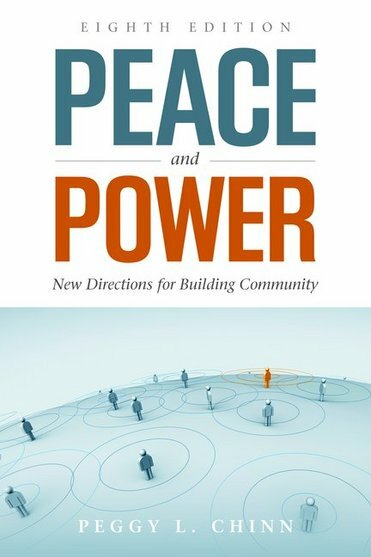 For a complete discussion of the meaning of PEACE see Chapter 2, and for the meaning of Power see chapter 3 in the current edition of the book. 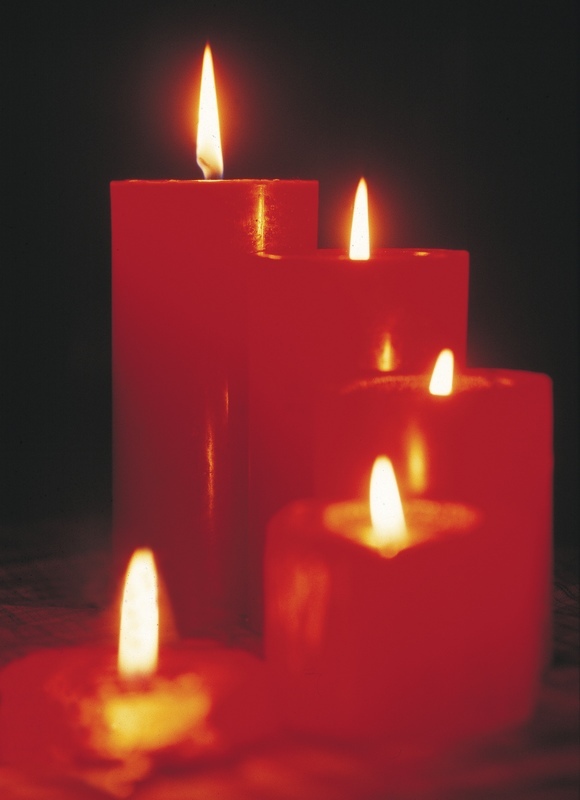 A burning candle symbolically represents the meaning embedded in these two concepts together. 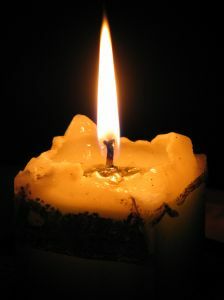 A burning candle represents calm, focus, meditation while at the same time it is a source of light, heat and active interaction with elements in the environment. Here is a summary of the meanings of the Peace and Power concepts on which the group process is based – for more detail on each of these main concepts follow the links here and on the main menu above. Power energizes action. Peace powers arise from the power of love and the capacity to seek harmony in relationships with others. These powers are familiar in close family and friend relationships where the group requires ongoing cooperation and mutual support to survive as a group.